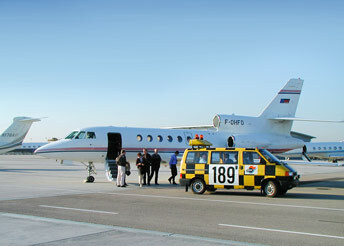 Kurz Aviation Service is the congenial partner for crews and passengers. As handling agents at Stuttgart Airport, we offer all the services you might need for your flight in our own modern terminal. This means carrying out and checking our services carefully and completing them quickly, including the following.